Octagon windows are somewhat rare specialty windows that are obviously made with eight equal sides — thus an octagon. 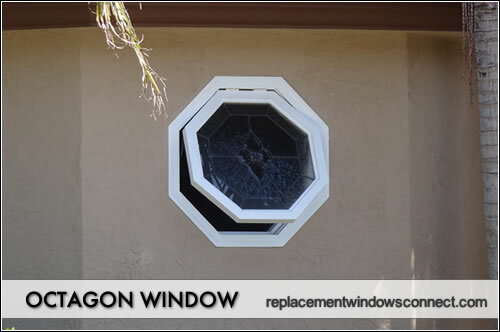 They are more common than say hexagon windows snd can be found in a multitude of different frames and replacement hardware options. Octagon windows have equal length sides in the frame and window pare. They can be smaller in size when used to accent smaller walls or larger custom made options are available for stand alone design features. 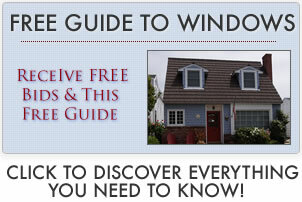 Unlike circle windows which have no angles, these have more frame angles than almost any other window. Vinyl frames will be the least expensive and durable material, although many homeowners prefer a wood option. Learn more on the best vinyl replacement options. At the low end of the cost range will be stock sizes and options that come in a vinyl or perhaps low end composite windows. At the high end of the cost spectrum will be custom sizes and options that have a high end composite or wood frame. The big expense will be the installation prices for custom work. Octagon windows are quite unique and interesting to look at. They aren’t for everyone because they are so angular but for homeowners who like the look, they will add real visual interest to a home. Operable hinges that rotate the entire frame either up or sideways can add lots of ventilation because breezes can flow through the entire opening. This make an excellent option for hot climates or homes that are close to the beach. Professional contractors will charge a lot for custom installation that involves making changes to the opening on the window. This involves framing and carpentry skills that take time and expertise.